FANUC > Who we are > Why FANUC? The only company in the industry to develop and manufacture all its major components in-house, FANUC products boast superior quality and functional reliability coupled with the highest levels of availability. 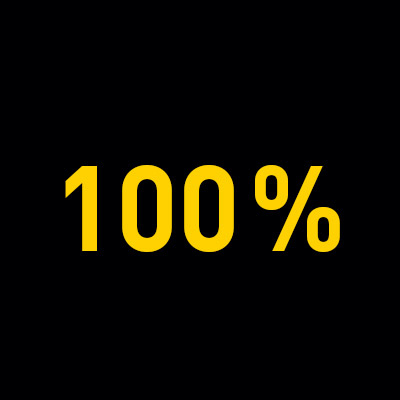 100% FANUC for 100% productivity and 99.99% reliability. Whether you are an MTB, SI or manufacturer, we are always there - accompanying you through your first steps in automation through to individualised system optimisation and production enhancements. Offering everything from a complete portfolio of standard solutions to tailor-made packages, with a global presence yet local outlook our world-class customer service is designed to maximize your productivity and minimize your downtime. 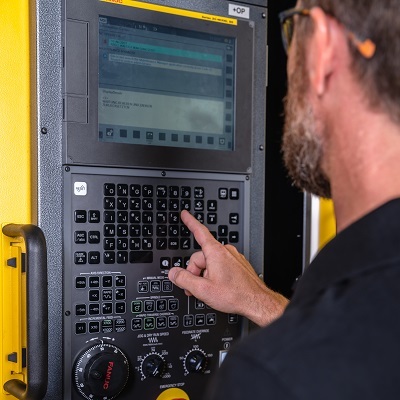 Always ready to help, your dedicated FANUC contact has been assigned specifically to you – speaking your language and ready to respond to your needs whatever the time of day. Open-minded and passionate, we are a global player with a human face and a customer-centric approach – something that new and satisfied customers alike all over the world will attest to. From day one to the end of its service life, we provide support and assistance throughout the entire lifecycle of your FANUC machine. And no matter how long it's been on the factory floor, we continually provide solutions and optimisations designed to keep you and your machine competitive and performing to the max. At FANUC providing you with the best possible automated solutions isn't just a job, it's a passion - something you will experience from the first moment you talk to us. 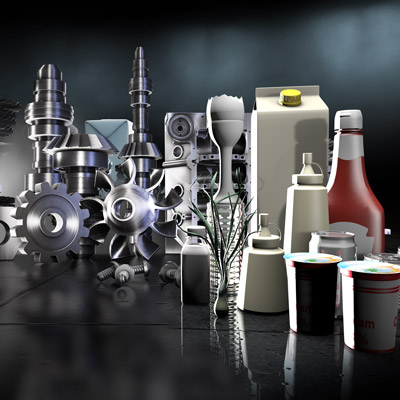 From aerospace through to food and beverages, our experts provide solutions for an exhaustive list of industries, processes and materials on a daily basis. 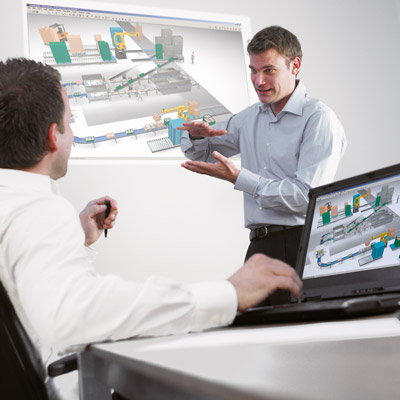 Committed to maximum automation in our own plants, whatever your challenge, you can be sure that we can help you too. With over 250 specialised software functions, straightforward setup routines and simple application specific requirements, we make customising your FANUC products easy.